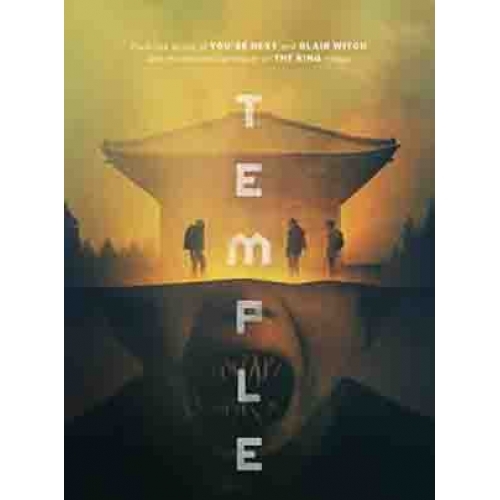 Three American tourists follow a mysterious map deep into the jungles of Japan searching for an ancient temple. When spirits entrap them, their adventure quickly becomes a horrific nightmare. ملاحظة: HTML غير مسموح به! لا توجد صور اضافية لهذا المنتج. لا يوجد المنتجات ذات الصلة لهذا المنتج.